Fishkill, NY (January 11, 2019) – A man from Newburgh died tragically after the pickup truck he had been driving crashed into the front of a building on Thursday evening, January 10. The unfortunately fatal crash took place at around 5:30 p.m. at a building located on Main Street near Church Street. Following a preliminary investigation, the Dutchess County Sheriff’s Office concluded that 62-year-old Don A. Tuangtuang had been traveling south on Church Street in a 2002 Chevrolet pickup truck he blew through the intersection with Main Street. Tuangtuang unfortunately crashed into a building at that location. Emergency medical personnel quickly arrived at the scene where they immediately transported the victim to the Newburgh Campus of St. Luke’s Cornwall Hospital. Tuangtuang was tragically pronounced dead a short time later. Police currently have reason to believe that Tuangtuang may have suffered a medical episode while driving, however, the events that led to the accident are actively under investigation. Before anything else, we would like to extend our warmest sympathies and deepest condolences to the loved ones of Don A. Tuangtuang. 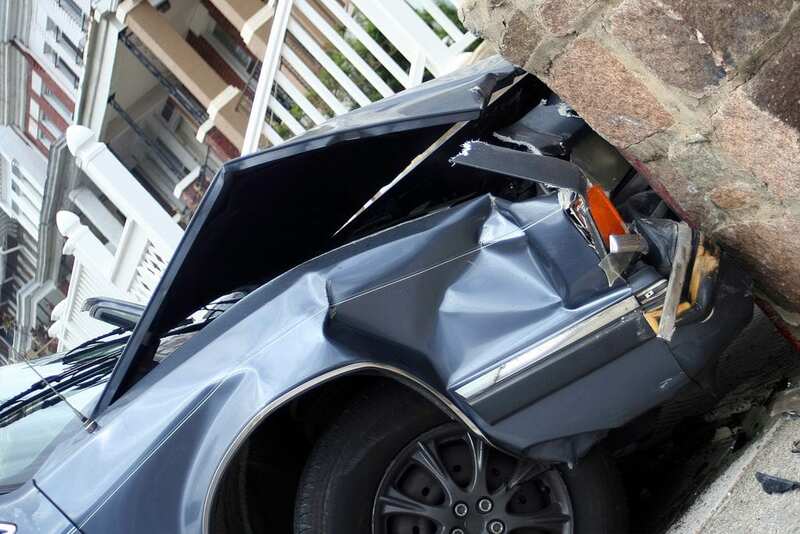 Unfortunately, a New York car accident can often result in catastrophic injuries or death, especially when the vehicle meets an unmovable object such as a building. While it can be extremely difficult, it is essential for victims and loved ones to know that they may have significant rights at this time. Whether a crash is due to a negligent driver or other entity such as a manufacturer, a New York accident attorney can substantially guide you along the often complex path toward obtaining compensation. At Hach & Rose, we are devoted to helping the members of our community by supporting victims in any way that we can. If you have lost a loved one in a New York car accident, please don’t hesitate to call 212-779-0057 today.